Ensure you receive all the impressions you've paid for, and see which advertising sources are giving you the best value and results. 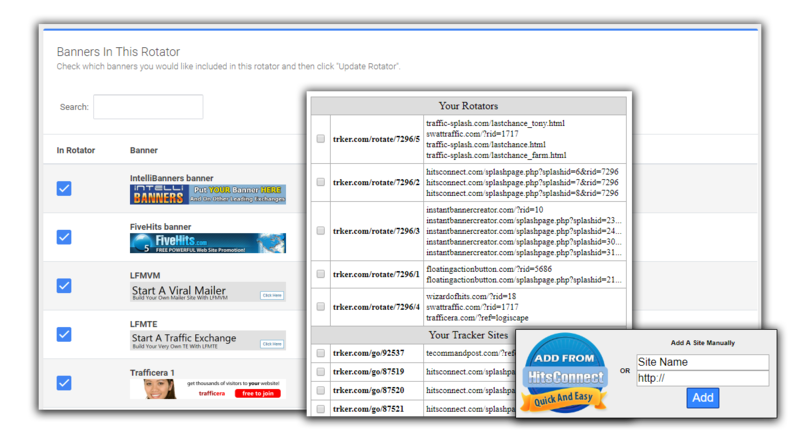 Store everything you promote in one place, and use our rotators to promote multiple ads with one simple link. 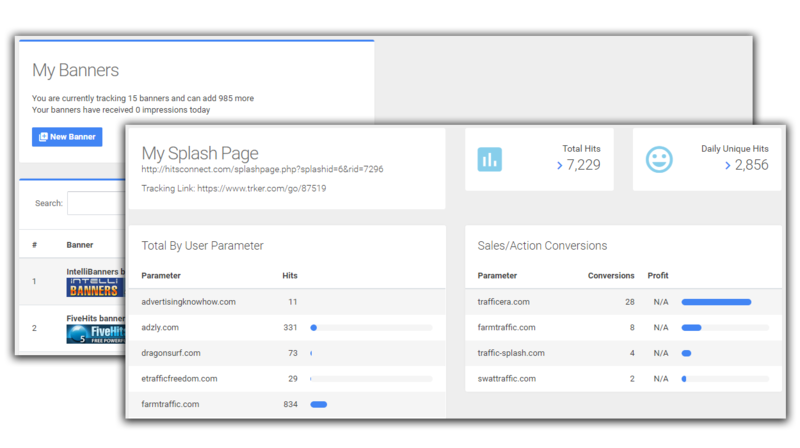 A whole new way to look at your web site stats, and understand your visitors.